Pretty irresistible, is it not? Andrea gave me the letter J. At first I could come up with nothing except jellybeans, and while I like jellybeans I don’t love them. Same for jelly. But then I settled down and realized what a rich letter dear J is. 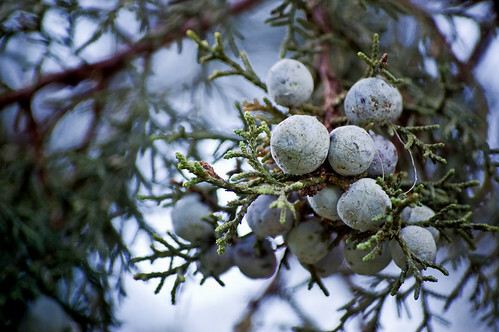 Juniper berries: The signature flavoring in gin. Like so many people, I didn’t like gin when I started drinking. In recent years I’ve discovered its subtle wonders. Now it battles bourbon for top spot in my bar. Jigger: A bartending tool used to measure liquor, named for the unit of liquor is measures: 1.5 fluid ounce. Despite taking a bartending course years ago, I was for a long time sloppy about measuring the ingredients in my cocktails. I’ve since seen the light on this. Unless you have speedpour tops on all your bottles and you regularly tend bar, you need to measure everything to get proportions right. Cocktails are all about proportions. “Jabberwocky”: A poem by Lewis Carroll that’s included in “Through the Looking Glass, and What Alice Found There,” one of the books that influenced me most in my childhood. “[O]ften considered to be the greatest nonsense poem written in the English language,” which, considering the work of Edward Lear, is saying a lot. I can recite this from memory, and if you’re not careful I will. Also, when playing dungeons and Dragons in high school, my weapon of choice was a vorpal sword. John Cleese: I am a longtime fan of Monty Python and the individual Pythons. As I’ve noted in the past. Java & joe: As in “I’d like a cup of…” I’ve cut back on my coffee consumption, but I still start most days with a cup. There are few happier smells than that of freshly ground and brewed coffee. Jazz: The jazz subgenres I like more are hard bop, bebop, and swing. Jude: My brother, fourth child out of the five in our family. A hard-working guy who can tell you every movie any actor has been in. Julep: A heavenly drink made of bourbon, sugar, mint leaves, ice, and seltzer. Nothing is better on a summer day. Jumping jacks: I have trouble jumping rope, due to a general lack of coordination, but I am a past master at jumping jacks. And they’re great exercise. Juxtaposition: “The act or instance of placing two or more things side by side.” I am all about that, especially the juxtaposition of disparate or unexpected elements. OK, your turn. Leave a comment, receive a letter. Dorothy Parker was born August 22, 1893. Celebrate this date with a Martini; two at the very most. Pittsburgh BlogFest 15 is marching up to us — or we’re marching up to it, depending on your views of the passage of time. You’ll join us this Friday (5:30pm at Finnegan’s Wake), won’t you? Details are here as well as here. Near Pirate’s cove, at Joyce’s pub. We’ll talk – aye, there’s the rub. We’ll talk bout yours, we’ll talk bout mine. And chat about the Politics of Hope. And wonder why the mayor is such a dope. Please tell me of the next new blogfest’s date. For me to be there on time and not late. And chomp a pomme frite if my heart so dare. I’ll be there this time, promise! I’ll not fail. 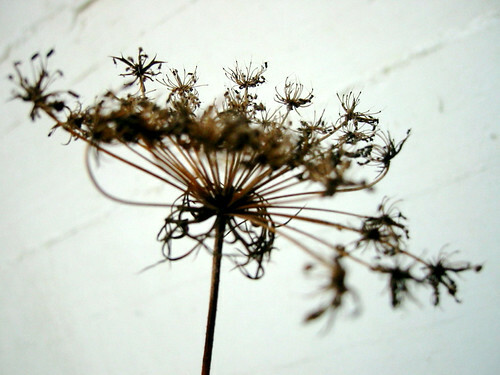 To miss a blogfest is a heinous crime. Since last we gathered all to rock the joint. And seeming endless now, grow short again. To tell yinz where to gather; also when. And all agreed. Then ev’rything went wild. We were so busy, and that made us late. I blame it all on Woycheck’s brand new child. The date we’ll tell you soon — be patient, sir! First we must check the room’s reserved for sure. Nonsense And Happiness, originally uploaded by tauben. Carlos: Hey Closkey!! When’s the next blogfest?? MBM: Hi! I don’t know. I think some of the others were discussing that. I’ll see and let you know. Carlos: you mean you DON’T KNOW??? But you’re the queen of the blogfests! la reine du blogfest! MBM: Some things are too mysterious for even the queen to know. Oh, Cindy the queen of the blogfests! Oh Cindy the queen of the blogfests. MBM: I never knew you were a descendent of Edward Lear. The amazing thing is that the thing about the Trotsky book is completely true.